Now through August 31, 2016 receive 10% off on all print and design holiday invitations, cards, promotional products, and 2017 calendars, electronic or print. It’s Christmas in July, now is the best time to buy! Get a head start on your new year with holiday cards and 2017 custom calendars. 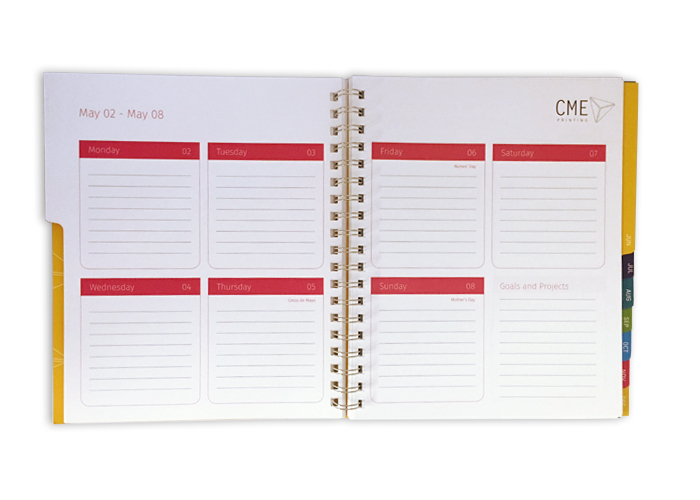 From wire-O planners to wall calendars, CME Printing has both the creative design and offset / digital printing capabilities to meet your needs. You will be prancing into the holiday season, while everyone else is in a mad dash. Be jolly and smell the holly, ready for the Holidays and New Year. Give your friends, colleagues, and loved one’s good cheer with custom holiday cards, calendars, and planners. Why not now, while you have time on your side. Go into the holiday season fresh and relaxed with everything done – organized and ready to embrace 2017. Start planning meetings, schedule deadlines and markup that much needed vacation, weeks or months in advance. Having a calendar on hand and ready to use can help increase productivity, whether it’s at home or the workplace. Get ahead of the season by giving a thoughtful gift. You will be prepared and show that you care with no frenzy or fuss, or mad holiday rush. Let’s design and print your holiday cards now, digital printing or embellishing cards with foil stamping, letterpress, thermography or other printing effects. Your holiday piece will be perfected and ready for show when Christmas arrives. 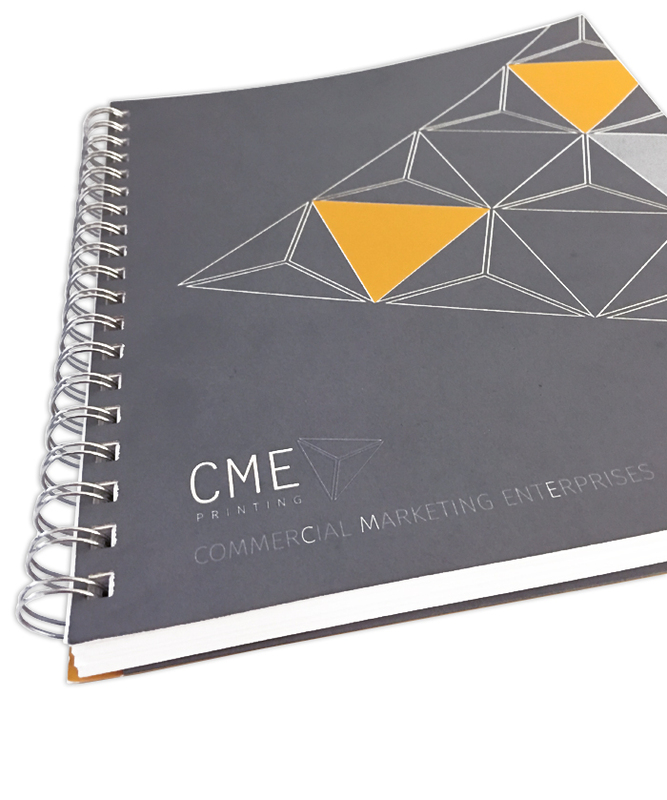 Customer satisfaction is a priority at CME and that includes setting up our customers for success. With high quality ink, paper, printing and effects in mind, we create custom cards, invitations, posters, flyers and more, offset or digital printing. Enjoy this holiday season and decrease stress by planning ahead, staying on track and accomplishing what you’ve set out to do, we’re here to help. We look forward to working with you and having a Merry Christmas in July! *Offer valid NOW – AUGUST 31, 2016, use code HOLIDAY at time of order. 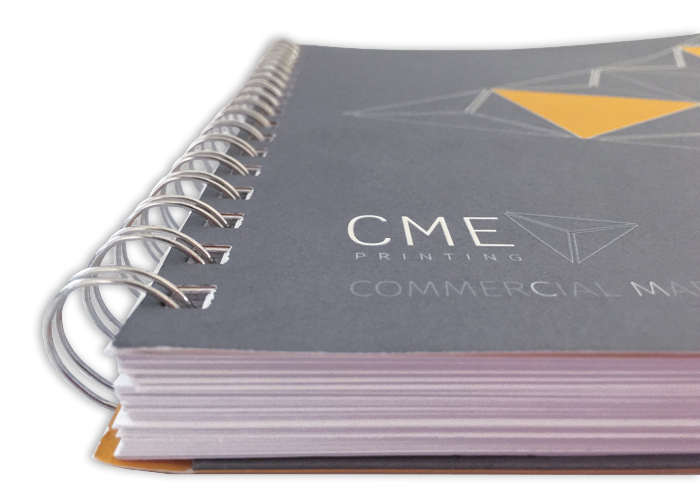 2017 and holiday collateral only; subject to the discretion of CME Printing, Inc. Up to $1500 savings, not to be combined with any other offers or promotions.